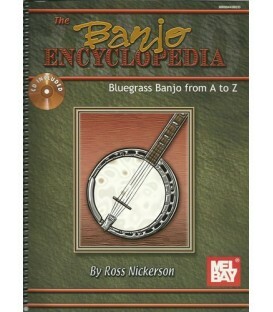 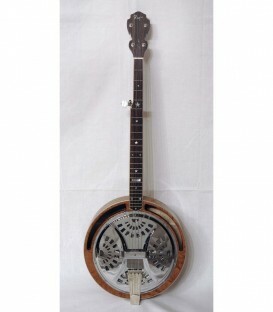 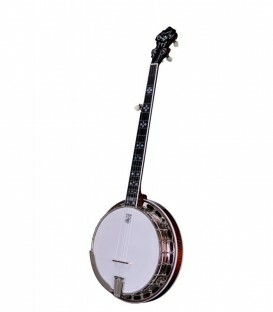 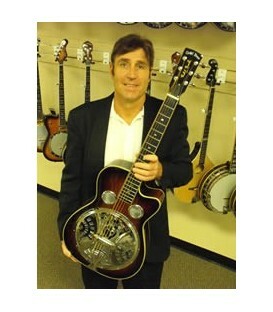 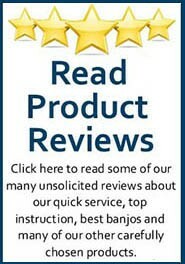 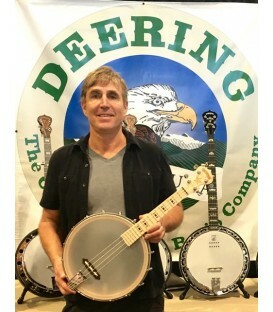 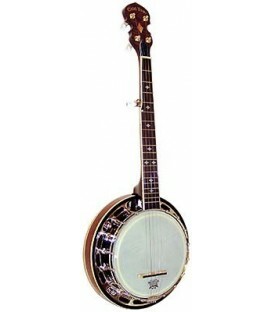 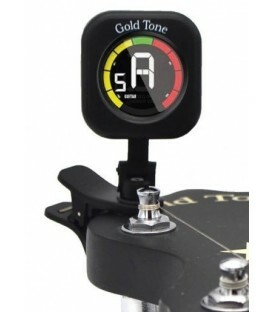 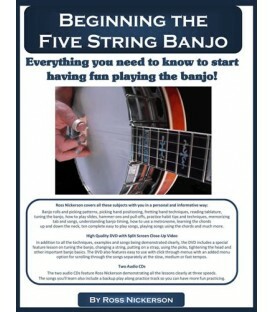 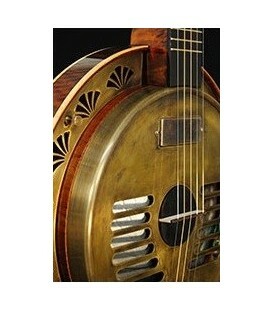 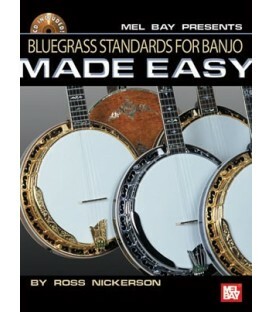 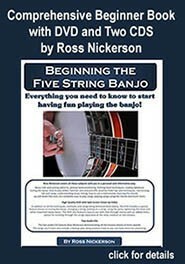 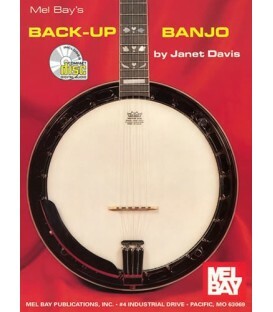 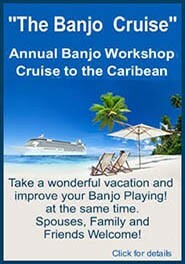 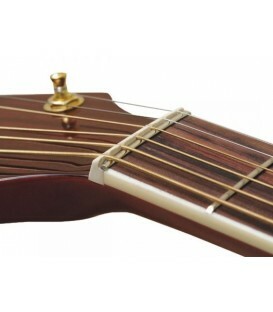 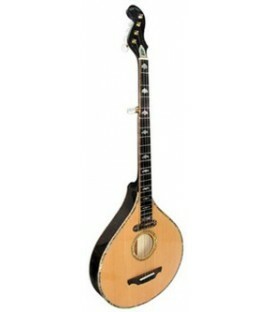 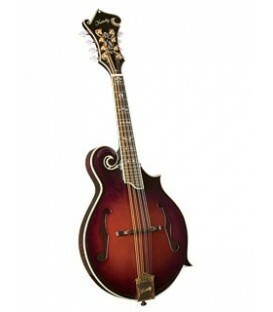 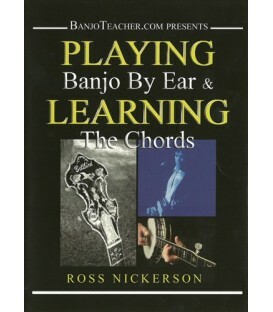 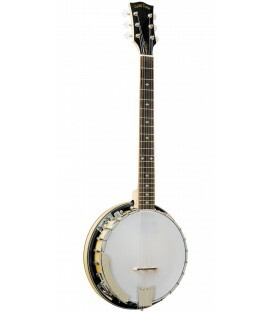 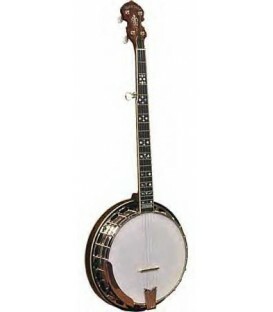 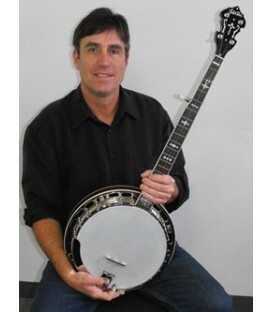 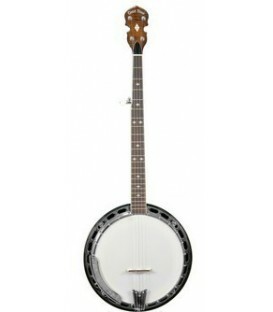 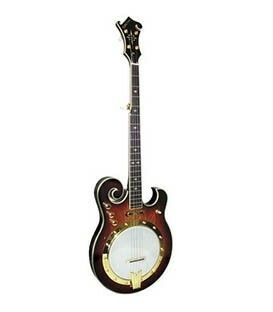 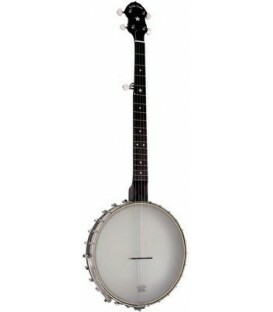 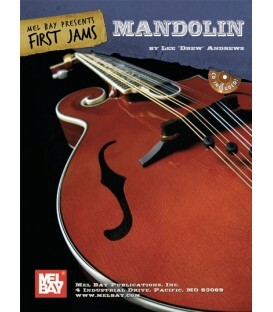 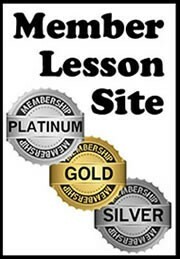 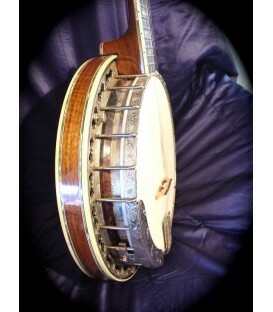 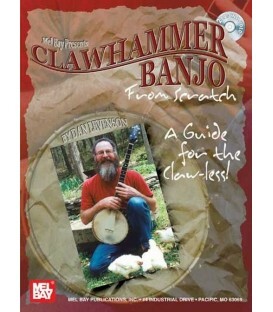 Learn Old Time Banjo, Frailing and Clawhammer Banjo. 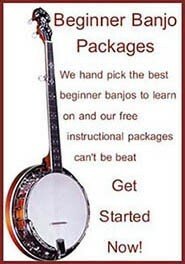 Old time banjo instruction. 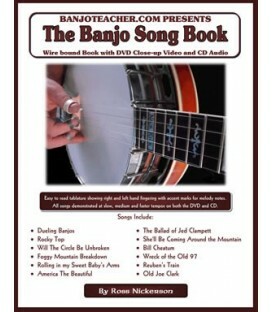 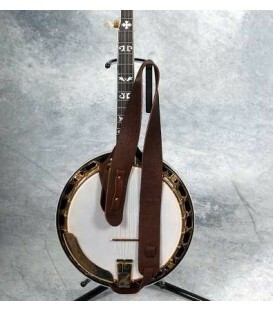 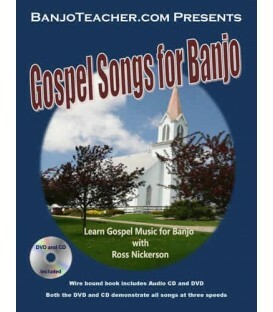 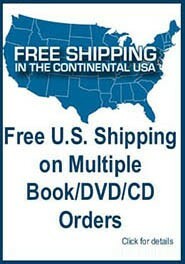 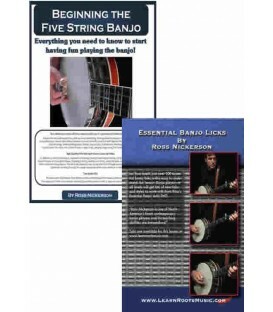 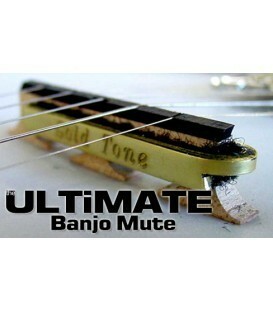 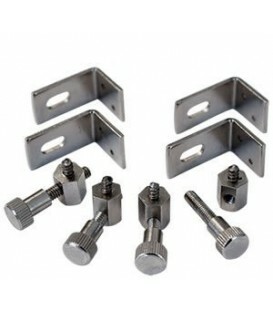 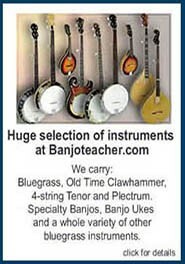 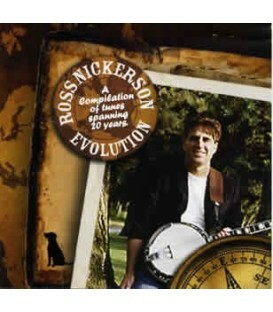 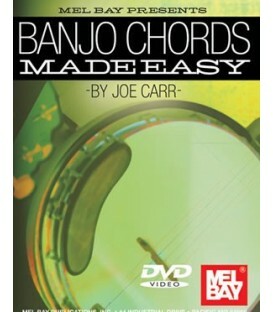 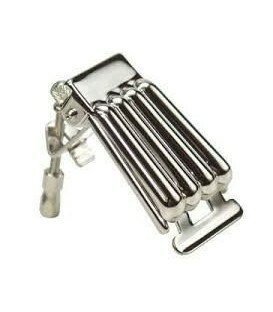 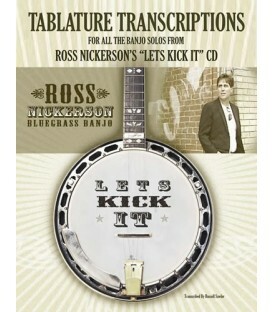 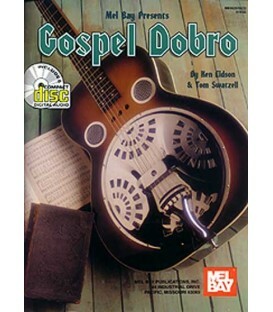 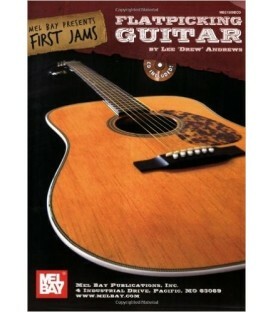 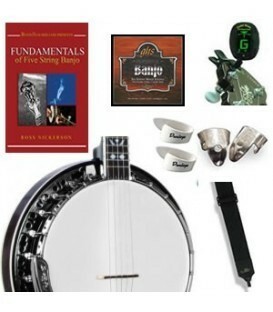 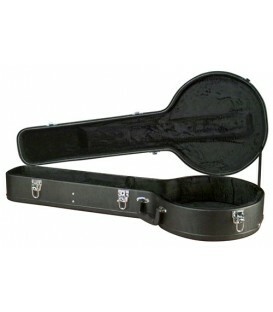 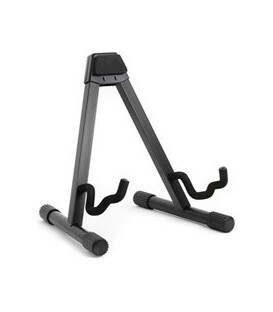 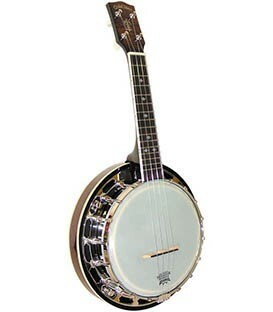 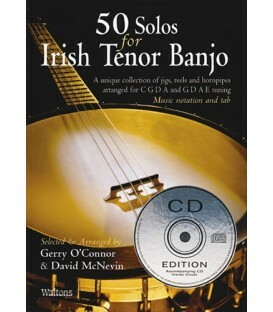 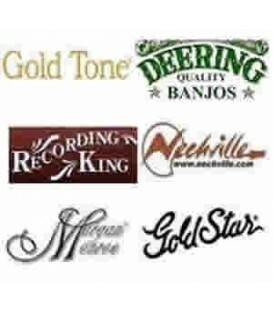 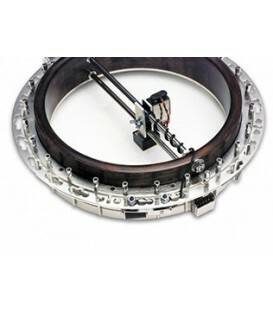 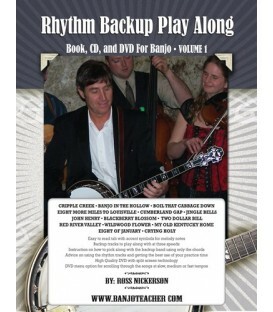 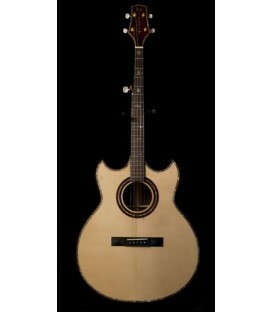 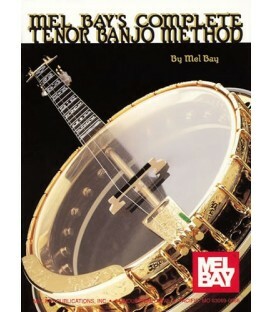 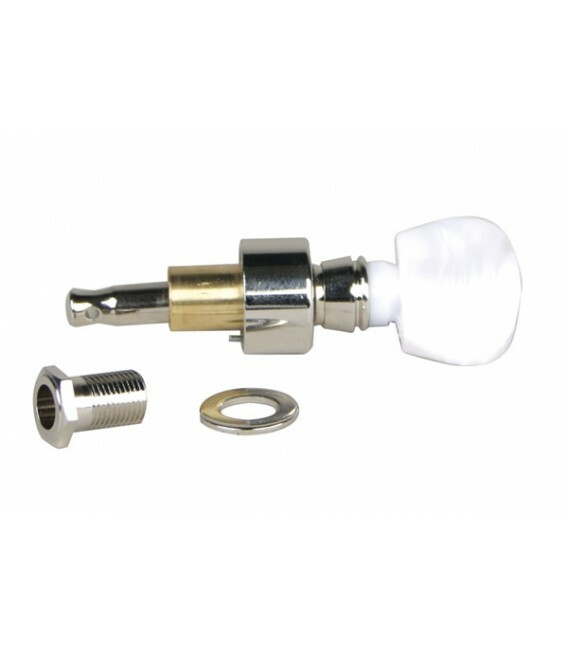 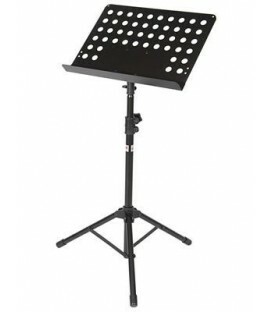 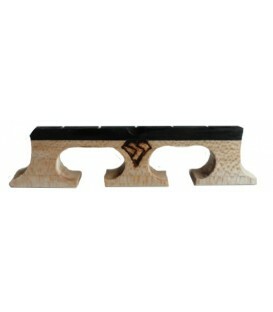 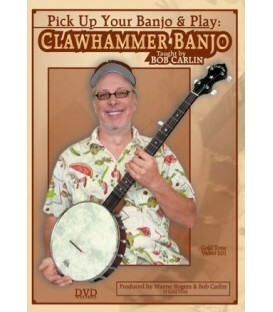 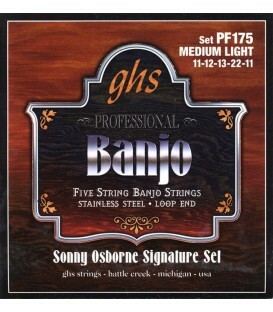 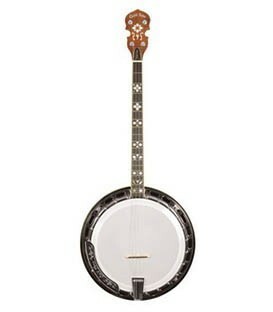 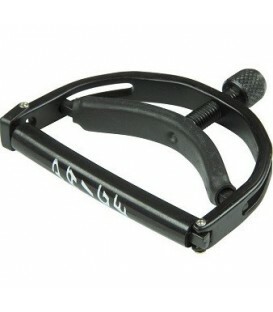 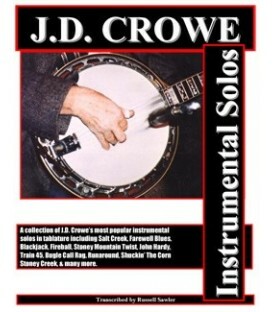 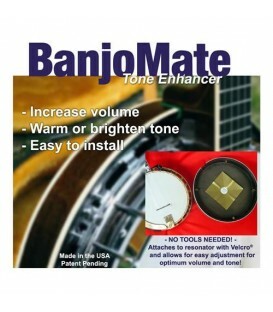 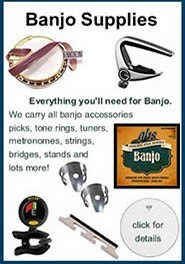 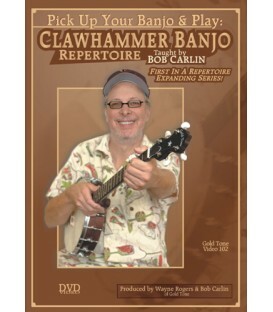 Frailing and clawhammer banjo dvds and lessons.